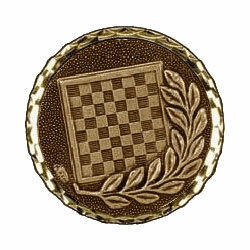 60mm Gold Chess Medal with chess board background. 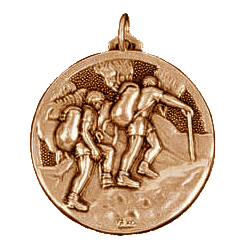 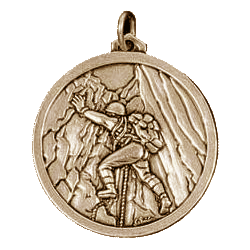 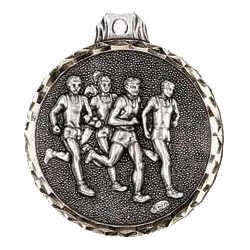 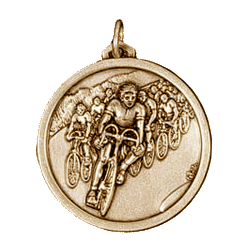 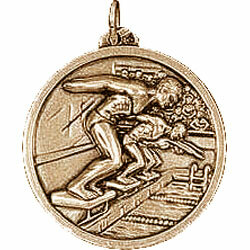 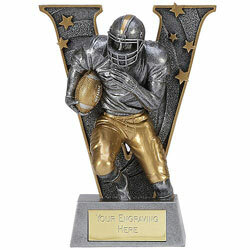 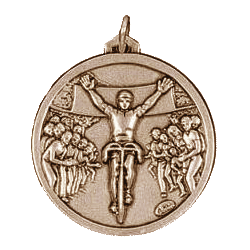 Engraving is available on the reverse of this medal and on the inside of the case lid. 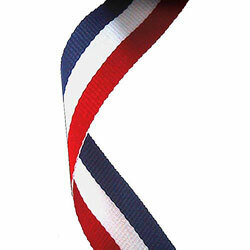 Very heavy so no medal loop for a medal ribbon.